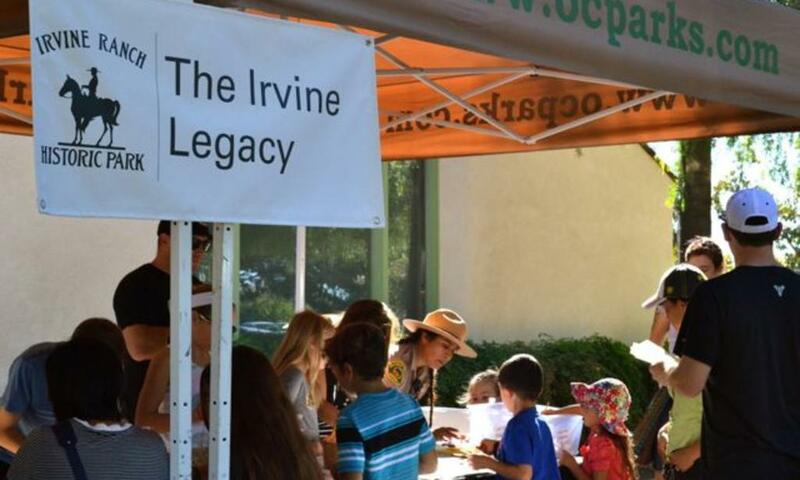 Irvine has a wealth of history to share and now it has a new place to share it. Well, it&apos;s not exactly a new place....but that&apos;s the best part of the story. Long before it was a master planned community of more than 200,00 residents, Irvine was home to a massive ranch which, in 1910, The Los Angeles Times called "one of the greatest cultivated farms in the world." The Irvine Ranch covered one-fifth of Orange County. All activity on the ranch was directed from a collection of buildings and barns known as the Agricultural Headquarters. This area, which included the Irvine Family home, was located near present day Jamboree Road and Irvine Boulevard. Most of the 24 ranch buildings still stood in their original location but, due to years of inactivity, many had fallen into disrepair. 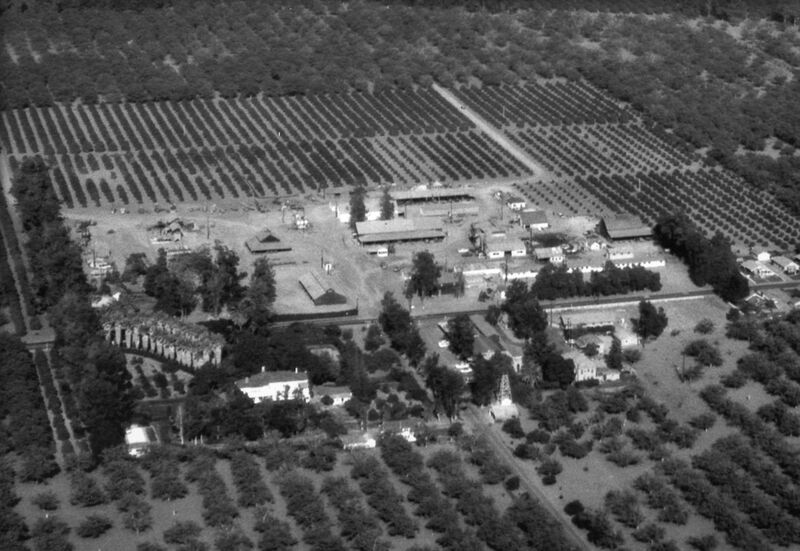 Fortunately for the people of Orange County, the 16.5-acre agricultural headquarters was deeded to the OCParks in 1996, who renovated the historic ranch buildings to use for their headquarters. 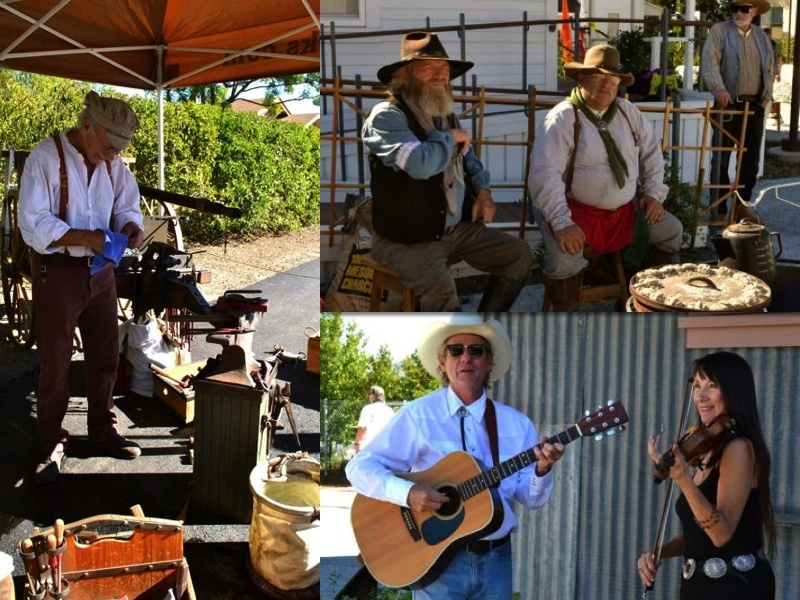 After years of restoration, The Irvine Ranch Historical Park held a Heritage Day on Saturday, November 21 to celebrate the completion of the project. 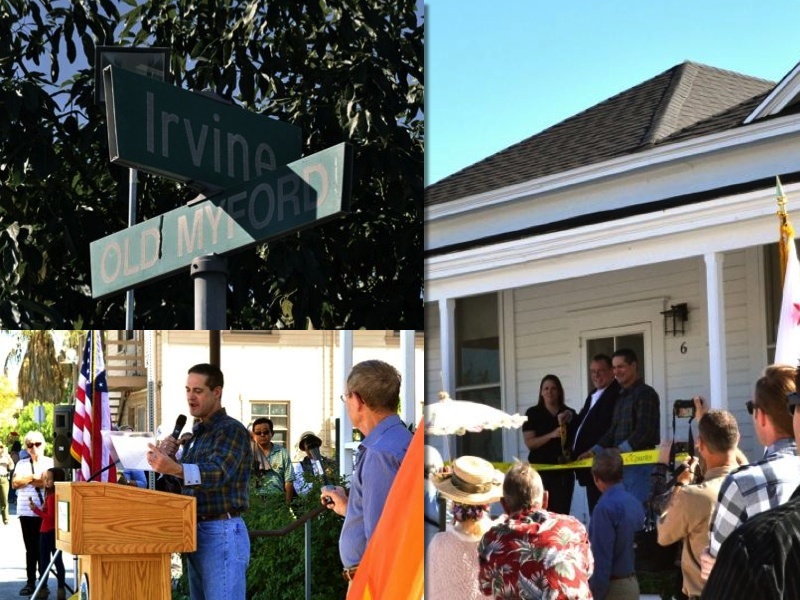 Members of the Irvine Family were on hand for the ribbon cutting ceremony which was held on the steps of the little, white building where James H. Irvine had his first office in 1891. 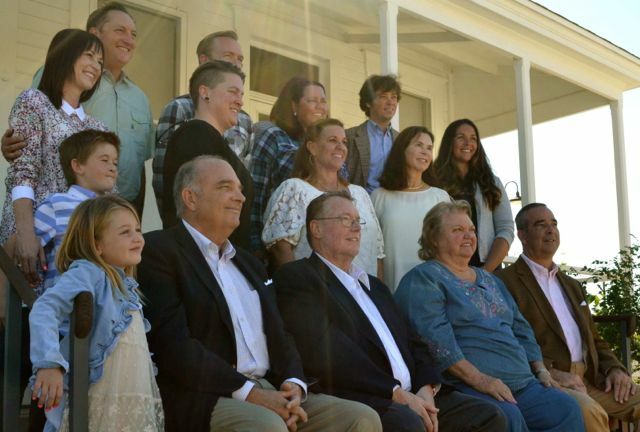 His grandson, James Irvine III addressed the attendees and thanked the OC Parks for their preservation efforts. It was only fitting that Irvine and his family be part of the celebration. After all, this is not just an historic park to them. It was the place that they called home. Today, visitors can walk through the park and read information placards that describe the history of each restored building. 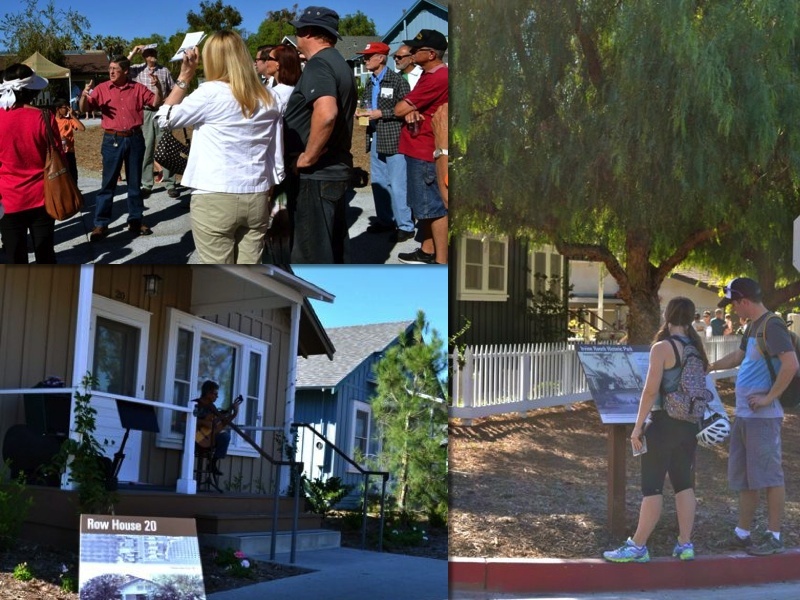 They can also visit the Katie Wheeler Public Library, which is an exact replica of the original Irvine Family home. 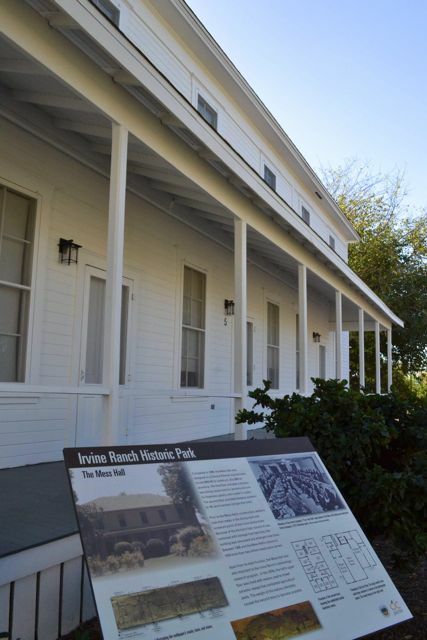 And even though most of the ranch buildings are now used as offices and are not open to the public, a walk through the Irvine Ranch Historical Park offers a rare glimpse into the city&apos;s rich agricultural past. At the Corner of Irvine Blvd and Jamboree Road.